The aim of Stonesfield Gardening Club is the encouragement and enjoyment of horticulture. Stonesfield Gardening Club is a friendly, sociable club with a full programme of events throughout the year. 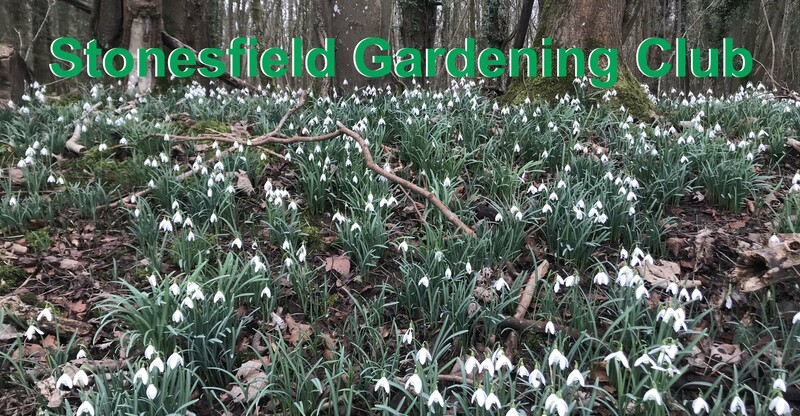 We discuss all aspects of gardening with fellow members, listen to interesting and knowledgeable speakers on a variety of gardening topics and enjoy organised visits to various gardens. Membership is open to anyone interested in gardening on payment of the appropriate annual subscription. Subscriptions are due in December for the following calendar year.